I have been searching for this book for so long and I’m glad I finally found it. 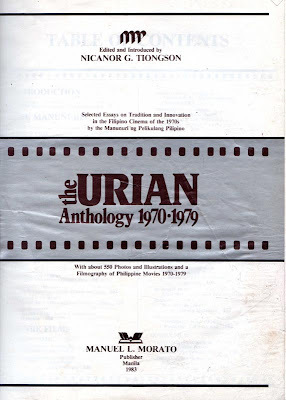 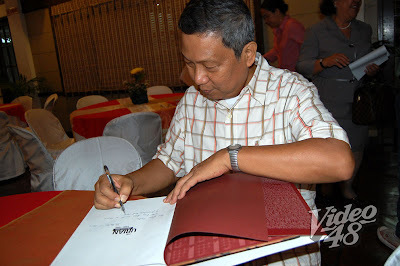 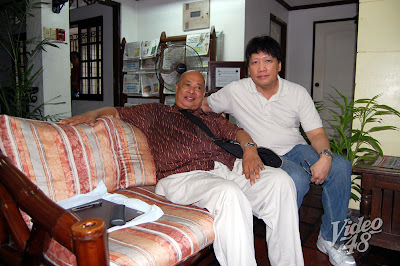 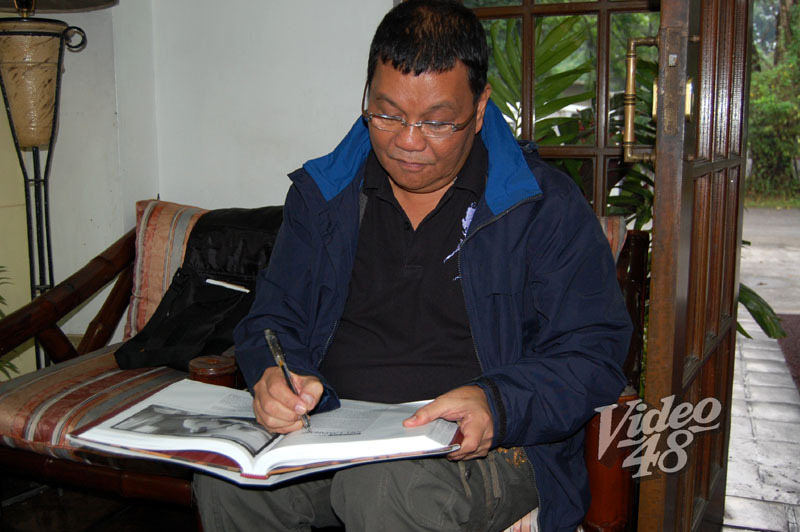 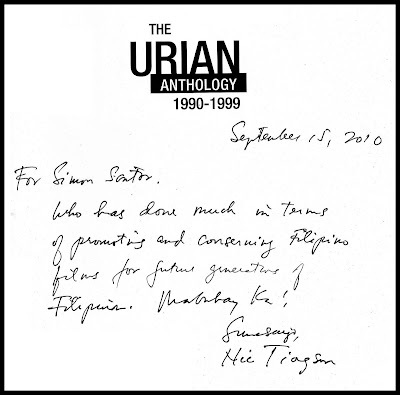 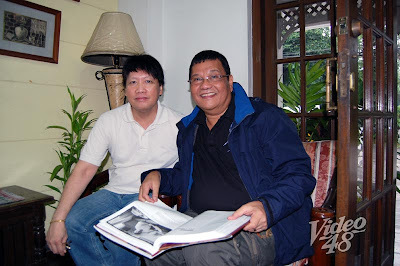 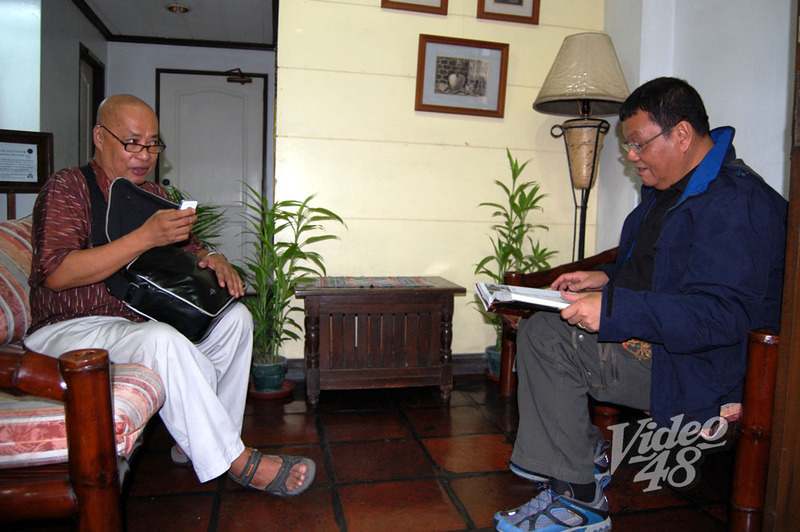 The URIAN Anthology 1970-1979, edited and introduced by Nicanor Tiongson, was launched and released in 1983 with Manuel Morato as the publisher. 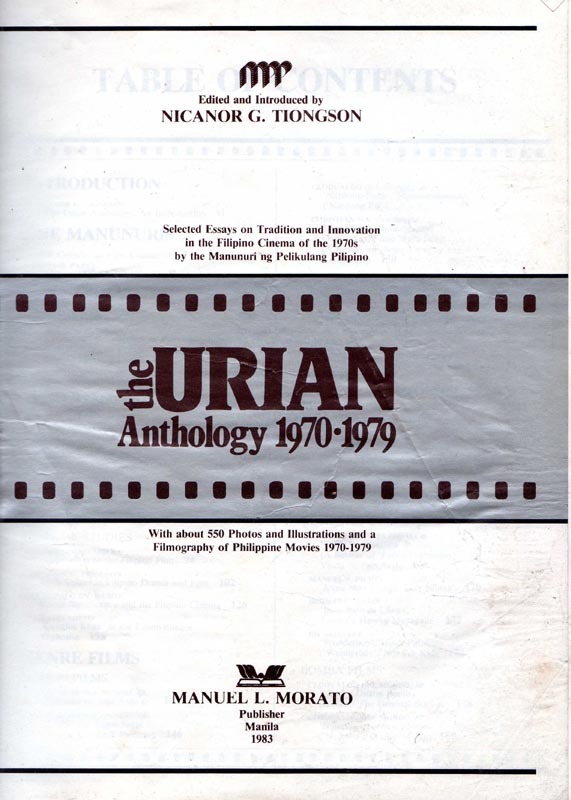 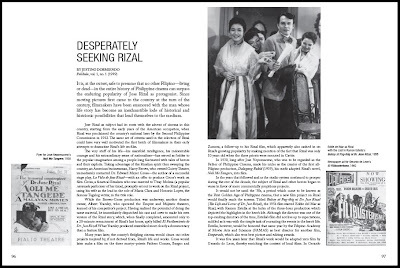 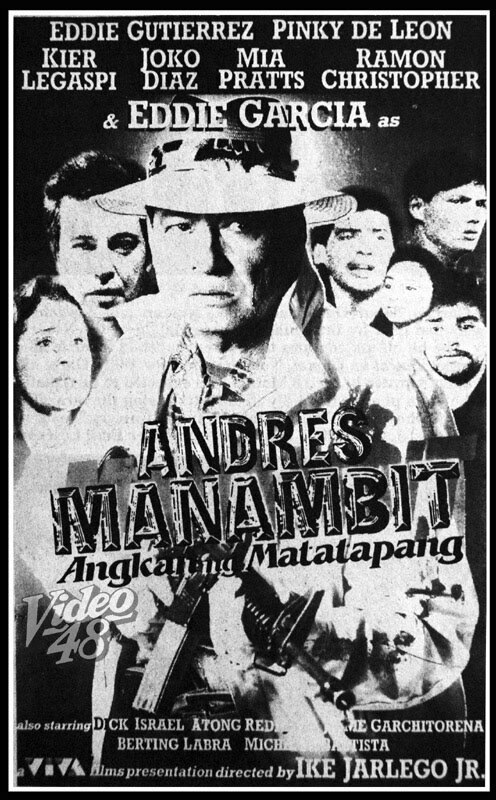 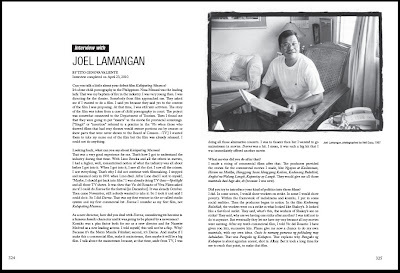 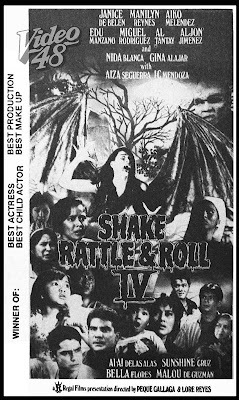 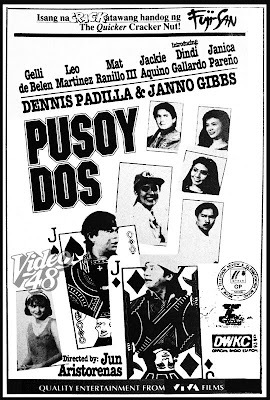 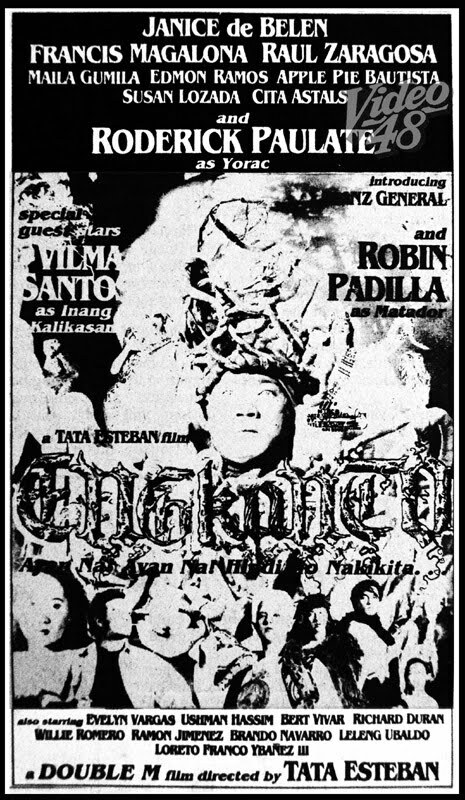 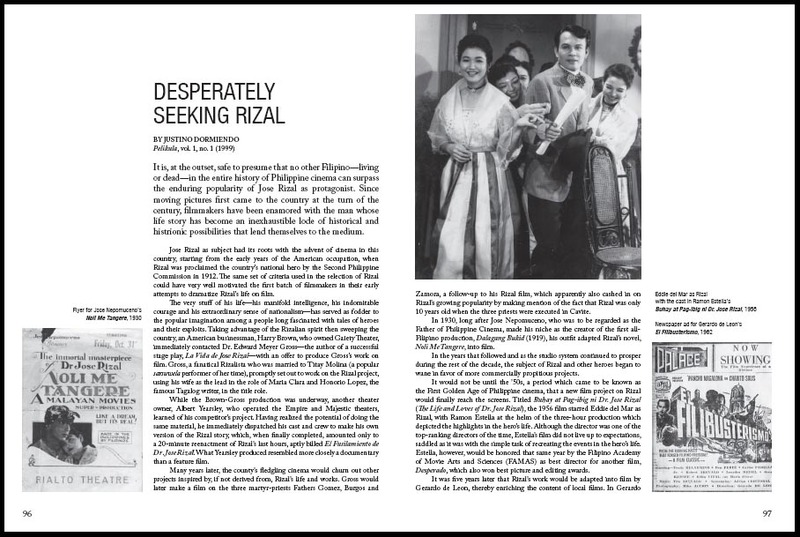 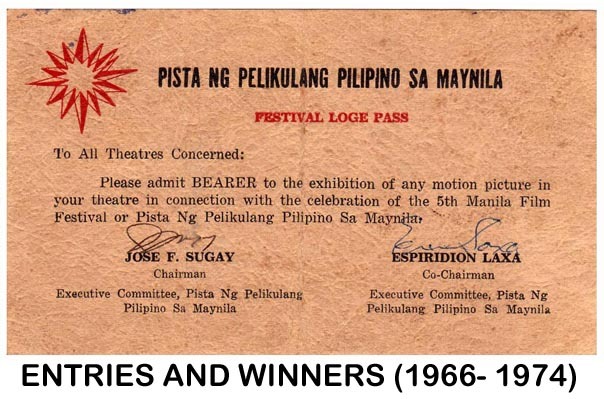 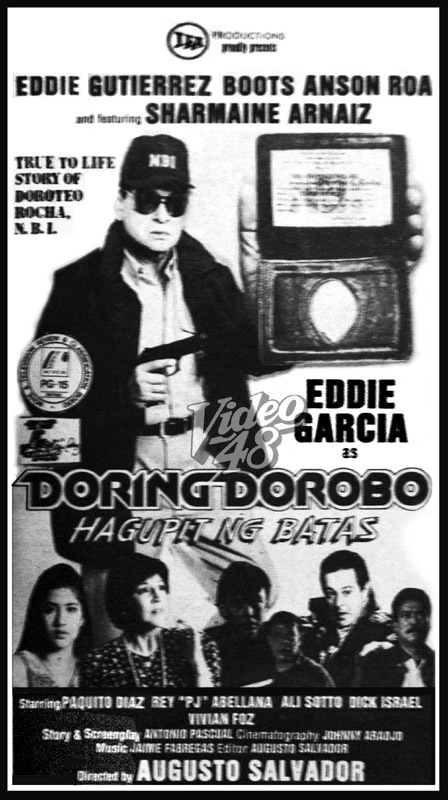 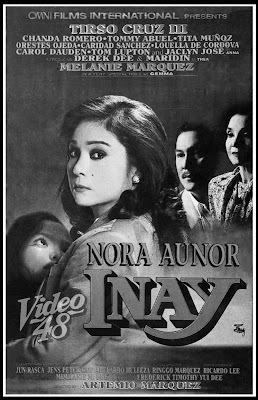 Featured are selected essays and innovation of the 1970s by the Manunuri ng Pelikulang Pilipino, with about 550 photos and illustrations and a filmography of Philippine movies, from 1970-1979. 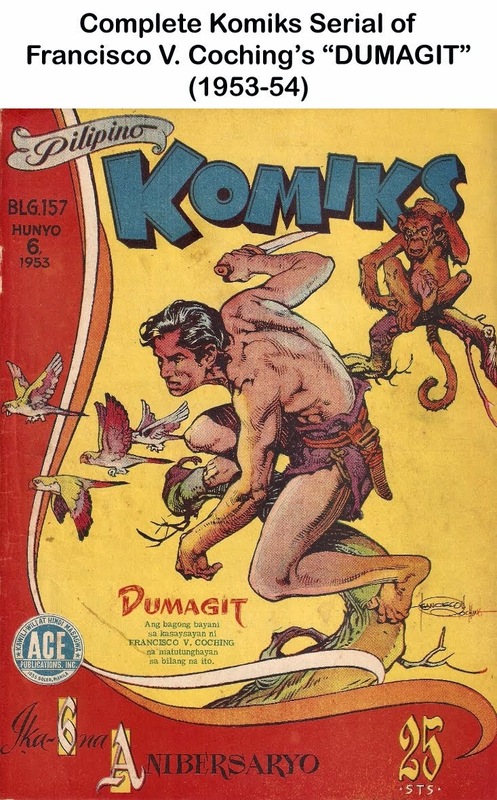 I bought the book in one of the antique shops in Quezon City. 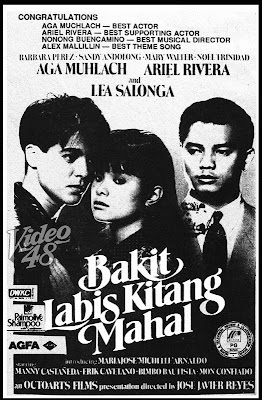 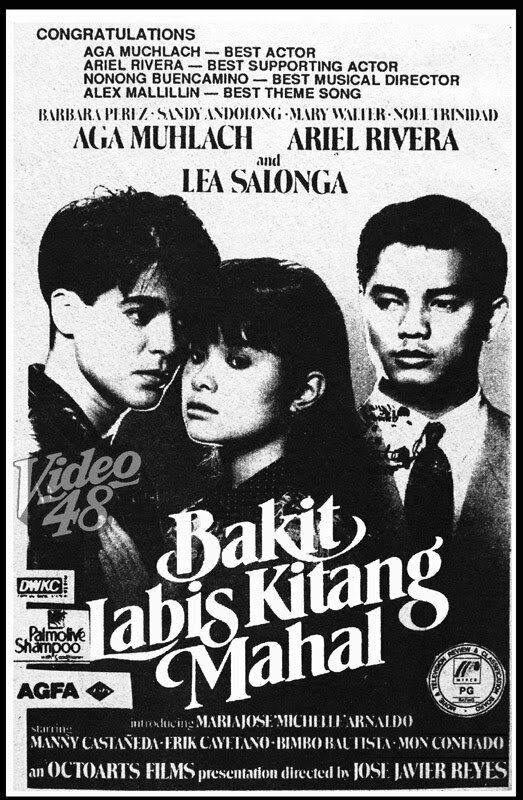 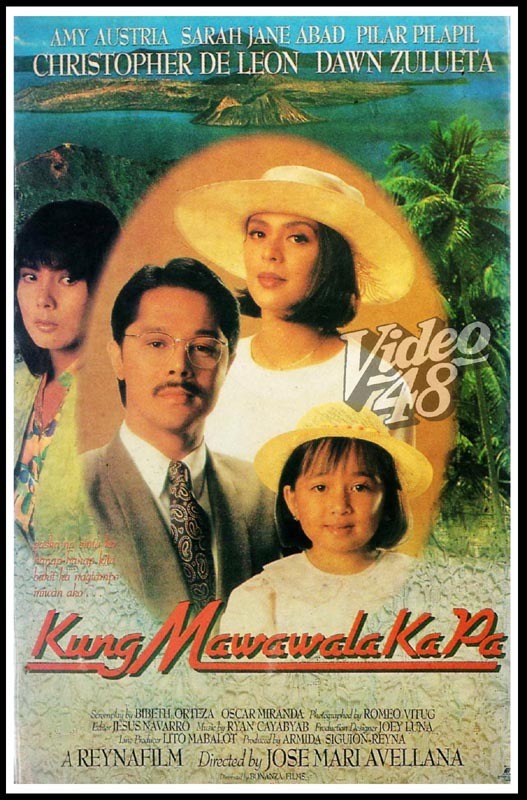 I just asked the shop owner in passing if he was selling any books on Philippine movies. 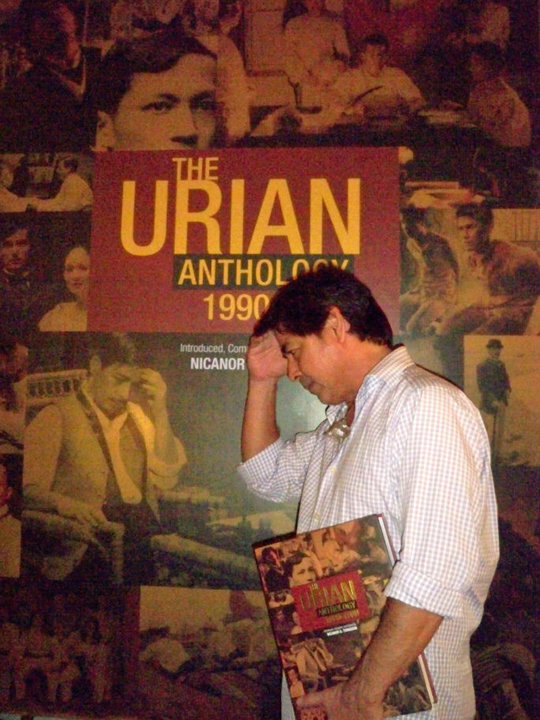 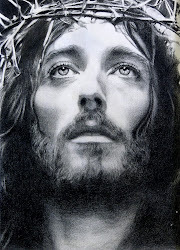 He showed me a couple of art books, history books, old magazines and Urian. 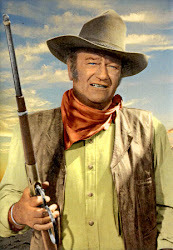 “How much?” I asked him of the Urian book. 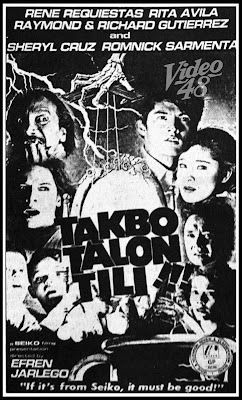 “P1, 500,” he said. 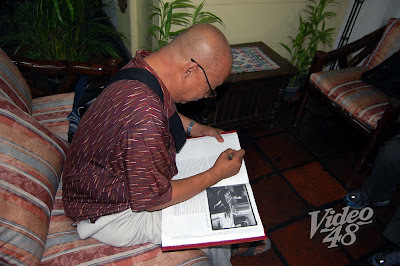 I readily paid for it after some haggling to lower the price. 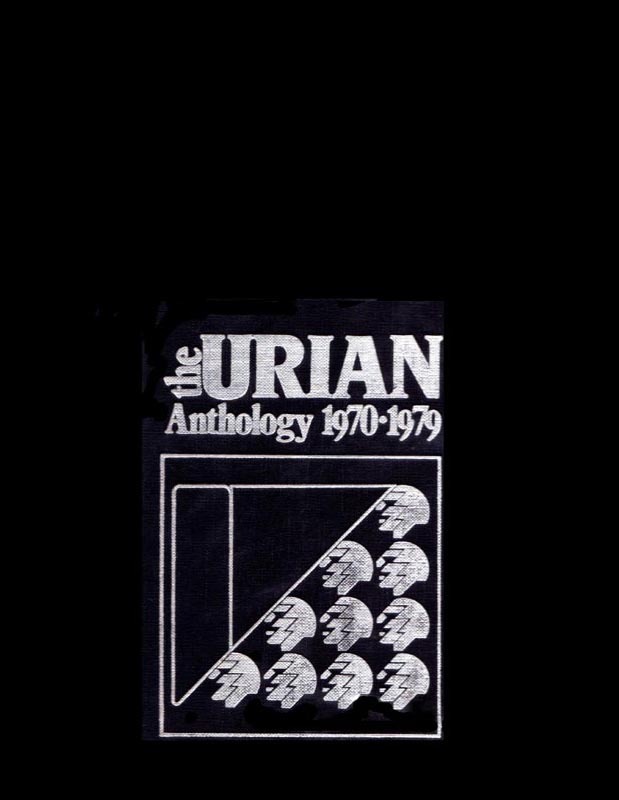 Not bad for a rare find. Except for some creases, the book is in fine condition with no tear or missing pages. 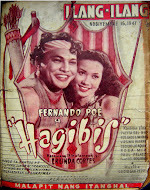 A delight for film lovers like us owning a copy, considered by many as ‘endangered specie’ because of its rarity. 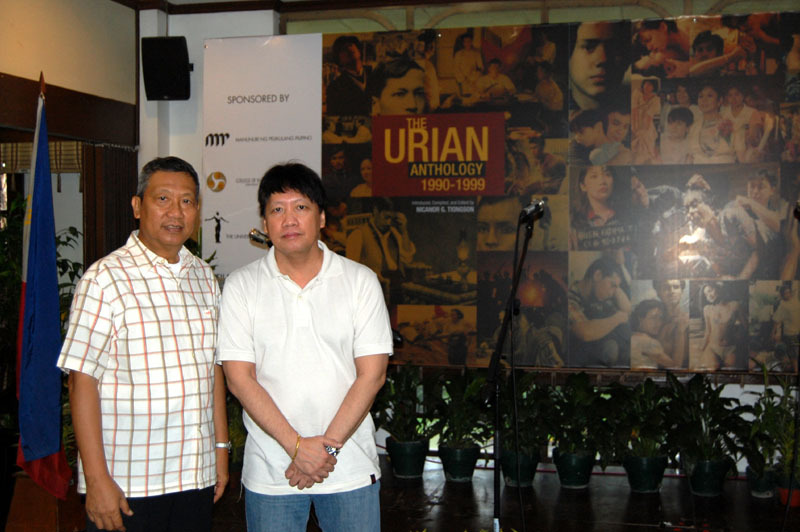 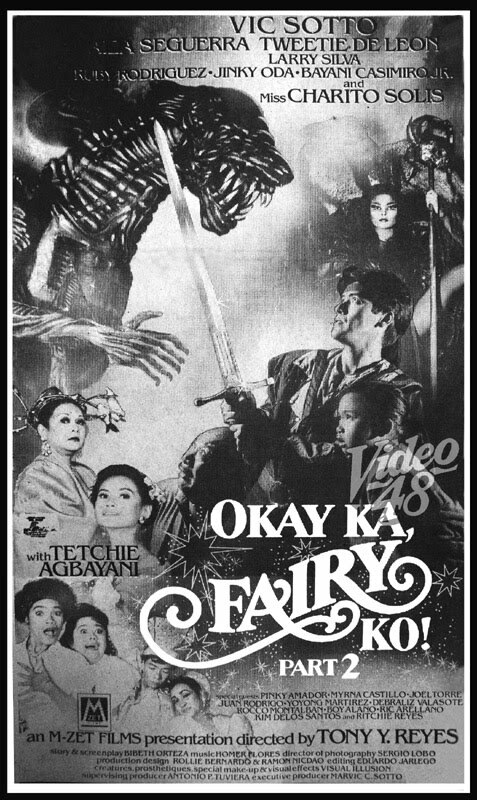 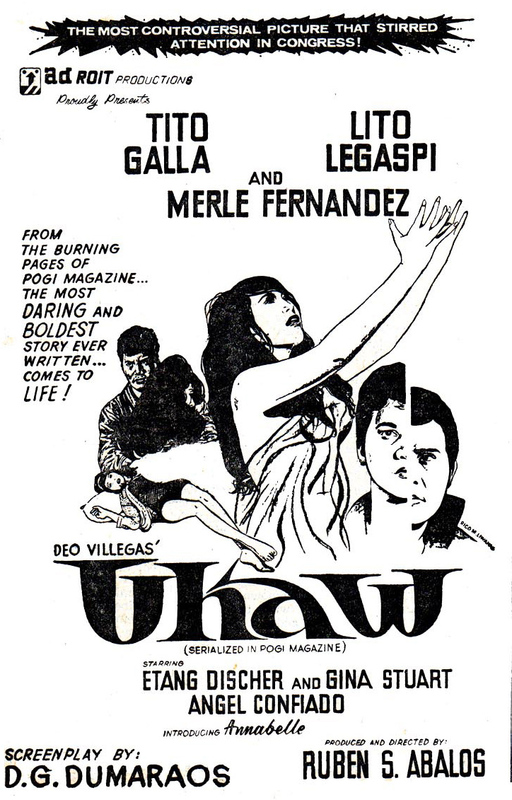 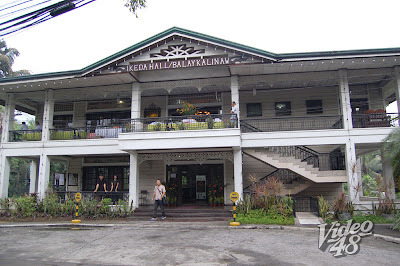 The Urian Anthology 1990-1999, the third Manunuri ng Pelikulang Pilipino compilation, was launched yesterday, September 15 (2010) at Balay Kalinaw, UP Diliman. 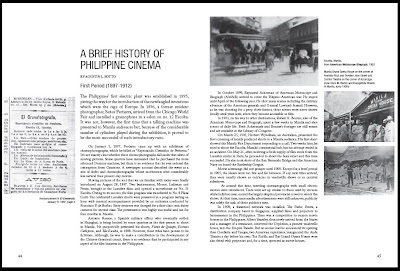 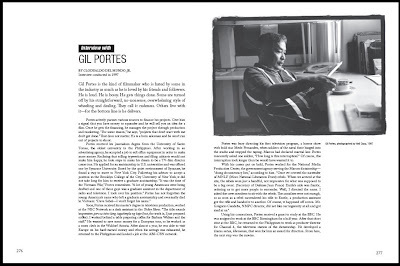 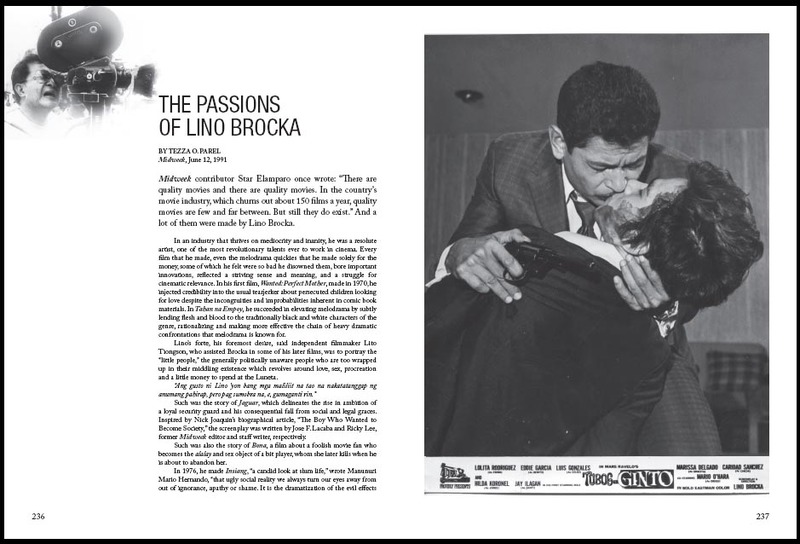 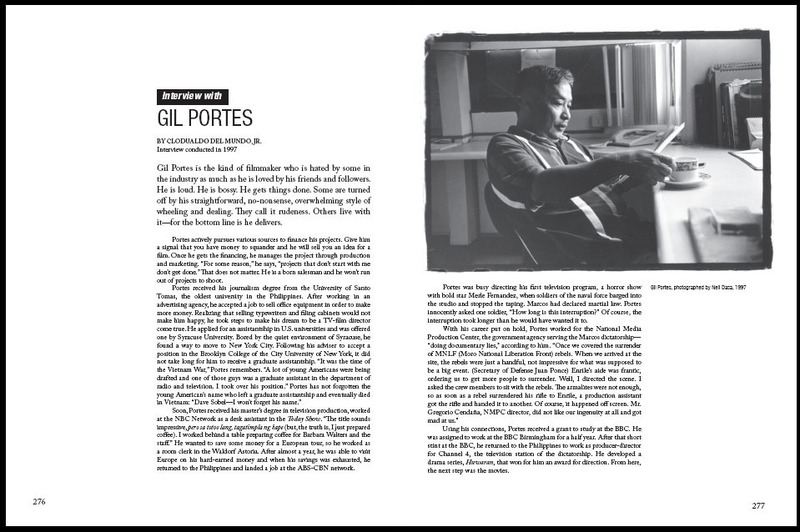 The book, introduced, compiled and edited by Nicanor Tiongson, consists of 562 pages with more than 500 photographs. The launch price is P2,600 and it will be available soon in major bookstores at P3,250. 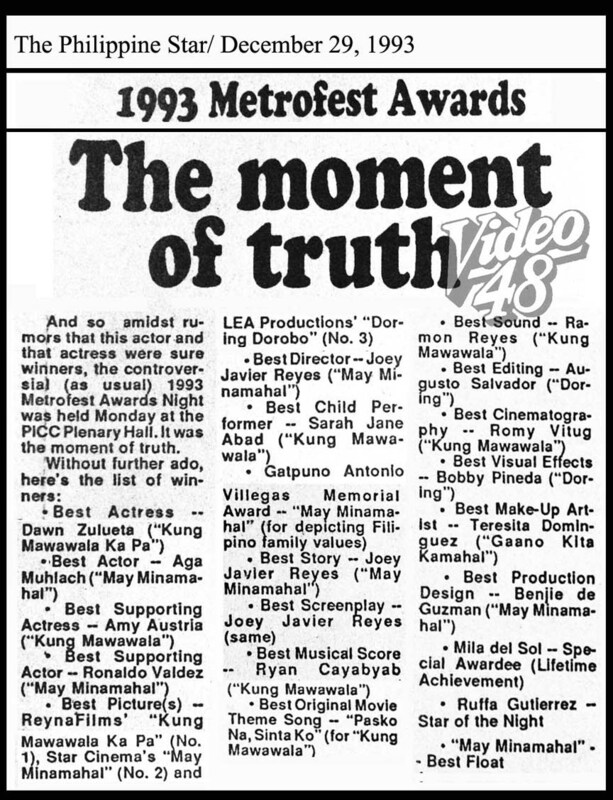 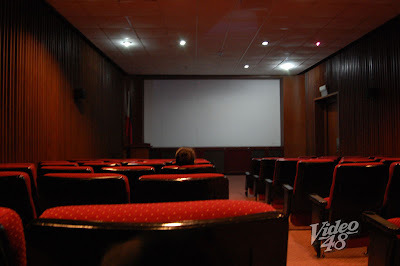 The event was attended by showbiz personalities and celebrities, critics, fans and film aficionados. 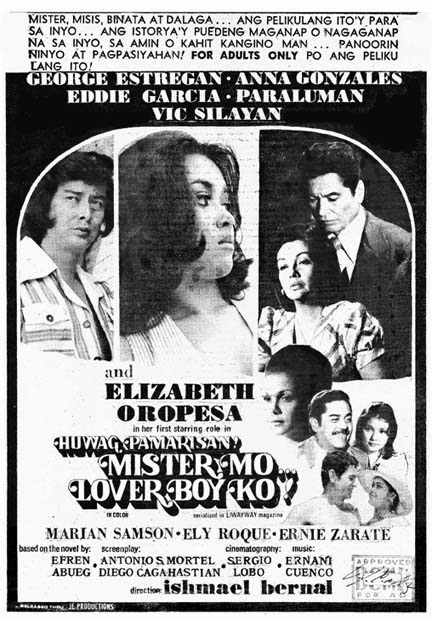 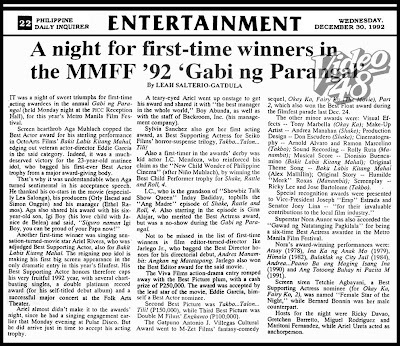 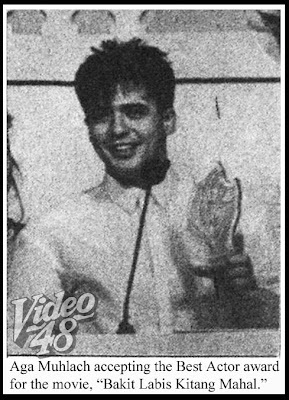 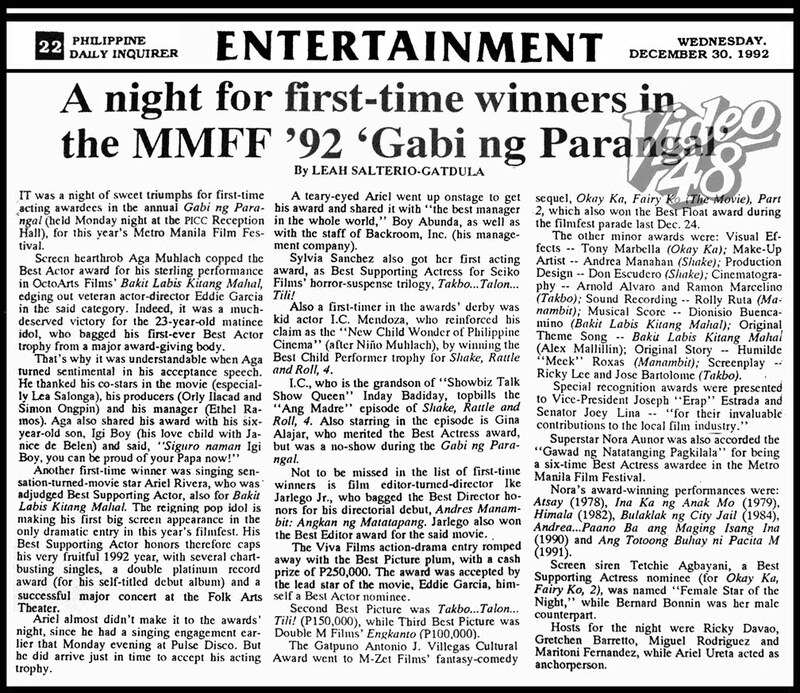 Seen were National Artists Bienvendo Lumbera and Eddie Romero, Armida Siguoun-Reyna, Bibeth Orteza, actors Joel Torre, Ricky Davao and Richard Gomez, directors Gil Portes, Maryo J. delos Reyes, Brilliante Mendoza, Adolf Alix, Jr. and Joel Lamangan, among others. 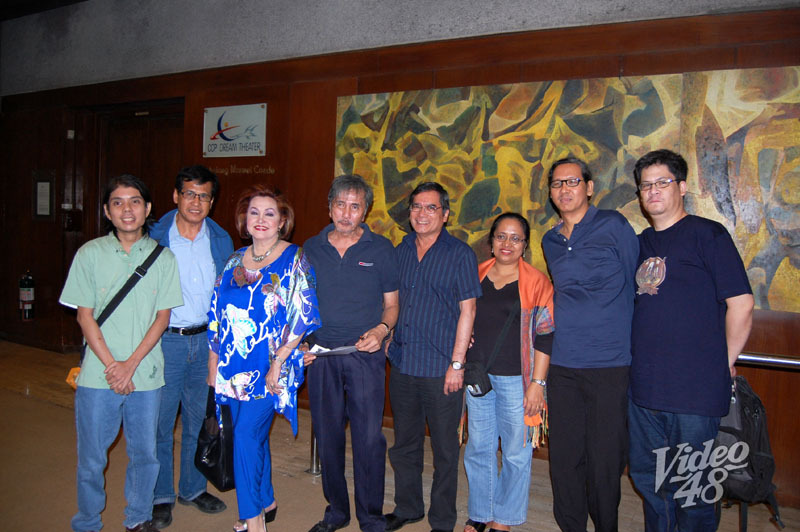 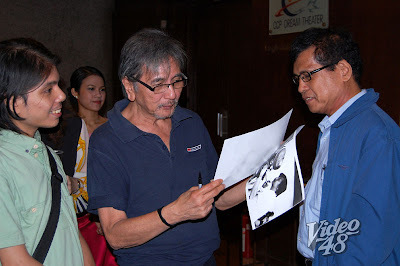 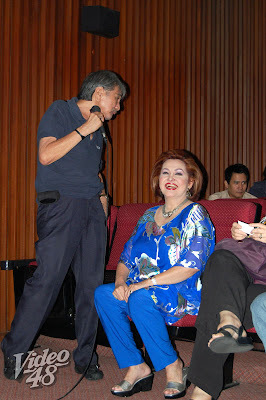 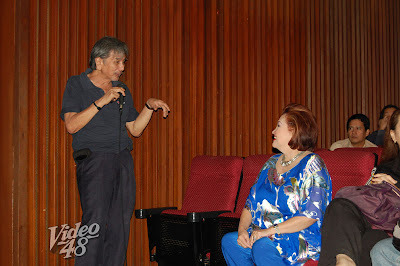 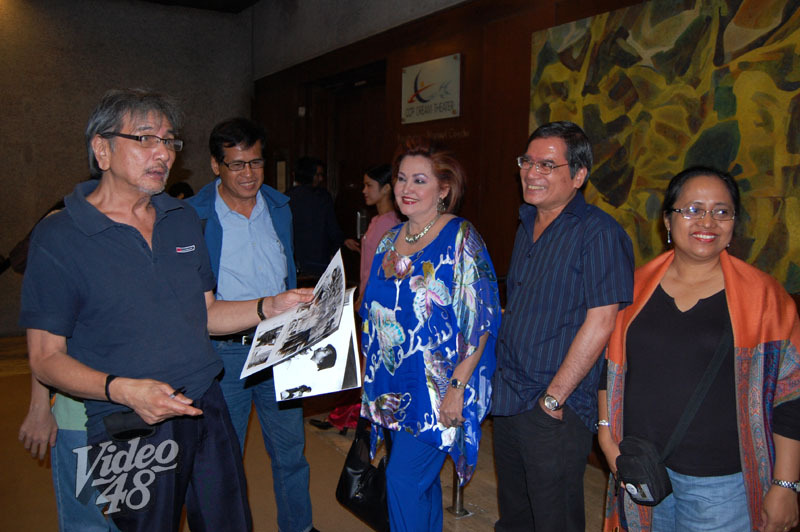 Director Danny Zialcita and actress Liberty Ilagan graced the film screening of their 1967 movie “Masquerade” at the Tanghalang Manuel Conde (Dream Theater) at the Cultural Center of the Philippines last Saturday afternoon, September 11. The two celebrities shared light moments during an open forum after the screening. 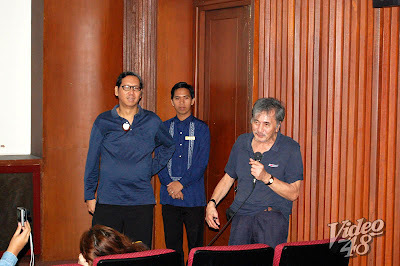 Despite a slurred and garbled speech, Direk Zialcita humorously and jokingly answered questions and was quite candid in saying that the movie just shown was short of rubbish “…naiinis ako…matutulog sana ako, nagising ako,” then a burst of laughter from the audience. 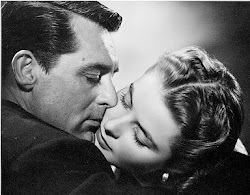 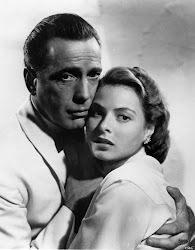 “Masquerade” tells of eleven strangers (eight men and three women) with questionable past, invited to a masquerade ball by a certain Mr. X in an isolated mansion in an island. 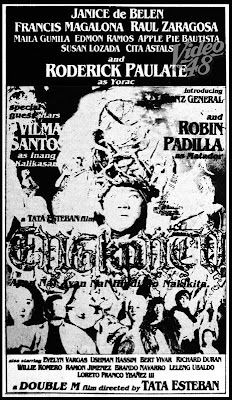 One by one, the guests were brutally killed. 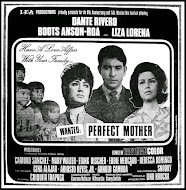 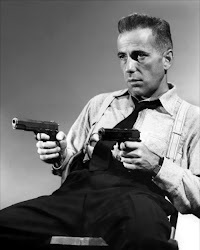 A touch of Agatha Christie thriller, Zialcita later confided. 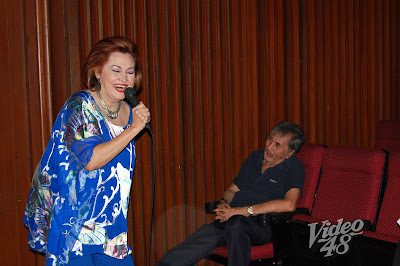 Danny sharing some funny anecdotes, while Liberty having a big laugh.